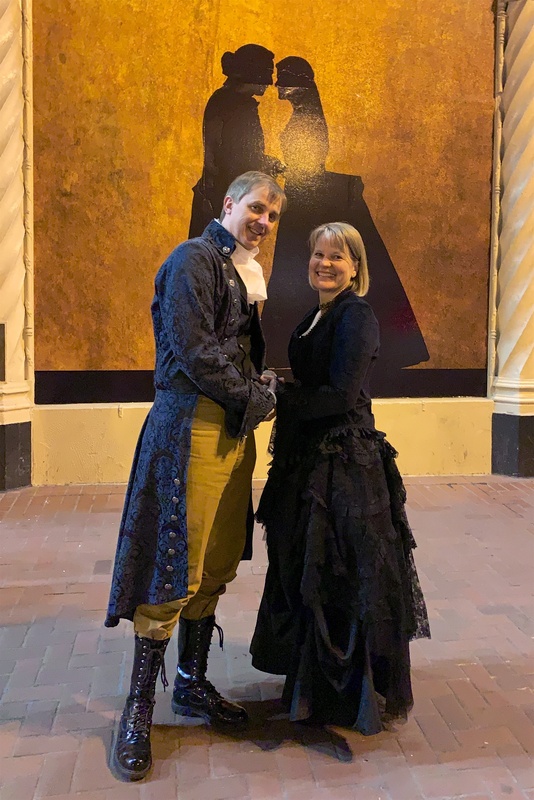 For Darlene’s birthday we went to see a performance of the musical Hamilton at the Orpheum Theatre in San Francisco – in costume of course. 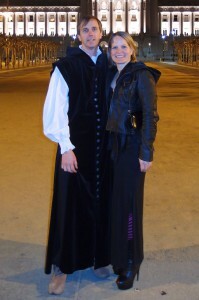 The smiles are mostly due to the very enthusiastic and zealous person who insisted on taking our picture for us afterwards! 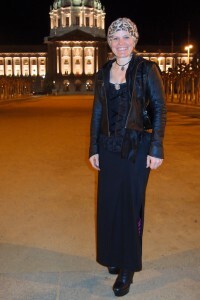 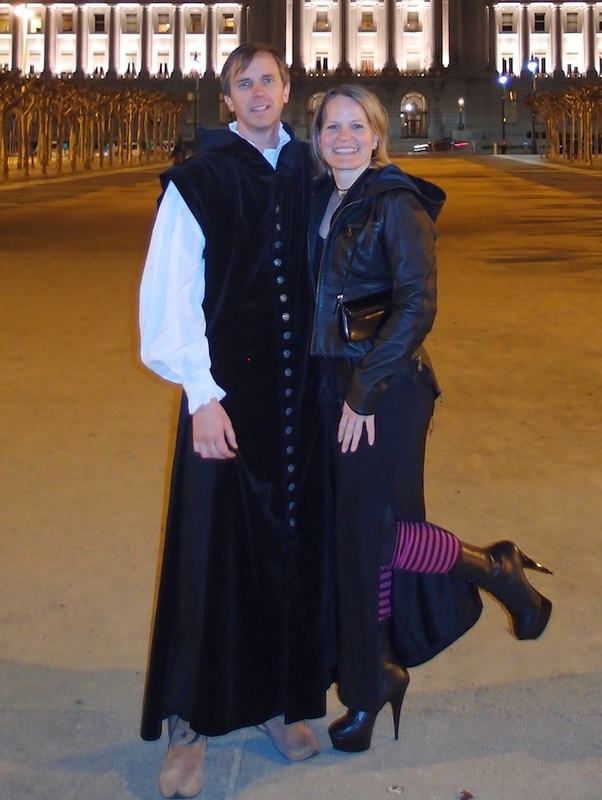 Several pictures from a night out in SF with Darlene to see the musical Wicked – in appropriate costume, of course! A day’s hike up and down Mt. 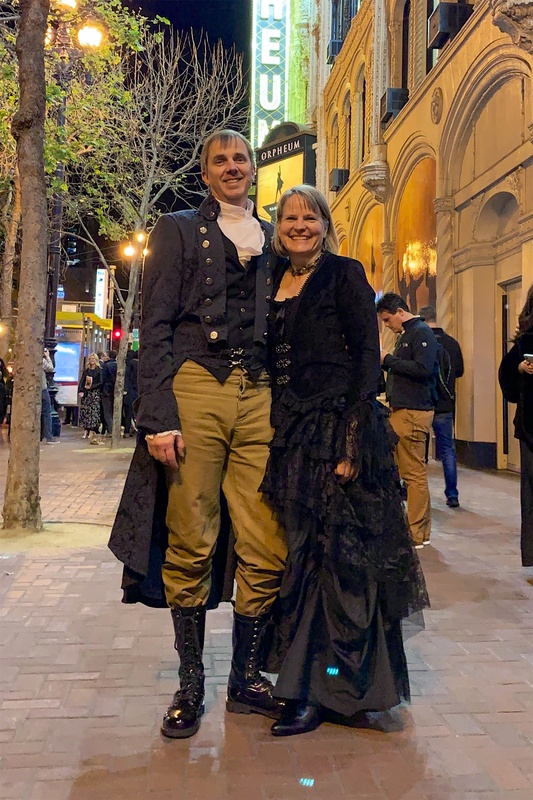 Tamalpais to see a wonderful production of the “Wizard of Oz” by the Mountain Play Association in Mill Valley, California.